Apple is putting the 3.5mm headphone on the chopping board and finally ditching it with iPhone 7. Apple is adopting both its own proprietary lighting port and wireless technology (probably Bluetooth) in place of the good old 3.5mm audio jack. The Airpod is Apple's take on wireless headphones and looks amazing in white.The Airpod features two microphones and a voice accelerometer that allows the Airpods to detect when the user is speaking and filters external noise. 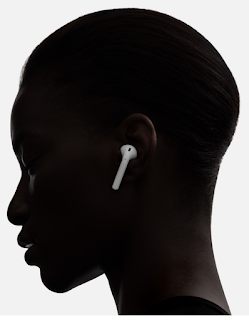 The Airpods features Apple's W1 which allows it to produce crisp sound while maintaining better connection. The W1 chip allows the Airpods to switch seamlessly between Apple devices. The battery life on the Airpods is quite great and is capable of lasting 5 hours on standby. 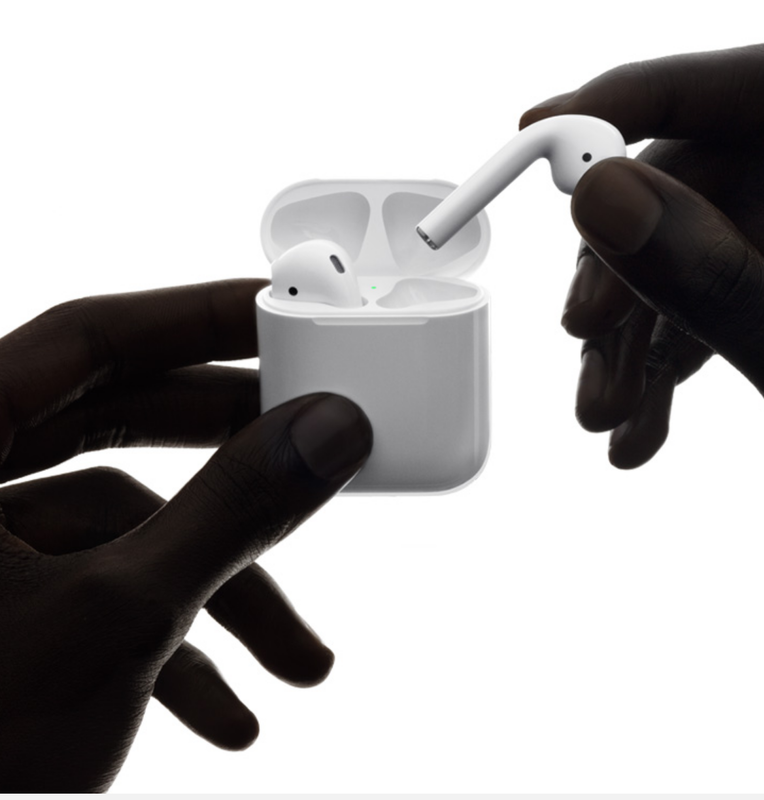 The carrying case is capable of charging the Airpods multiple times and would allow users to keep the Airpods working for 24 hours. A 15 minutes charge with the carrying case would give the Airpods 3 hours of operational time. 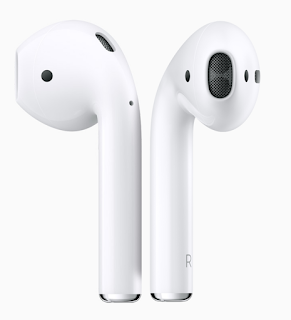 The Airpods is priced at $159 and would be available for purchase in late October.